that he’s not in charge. 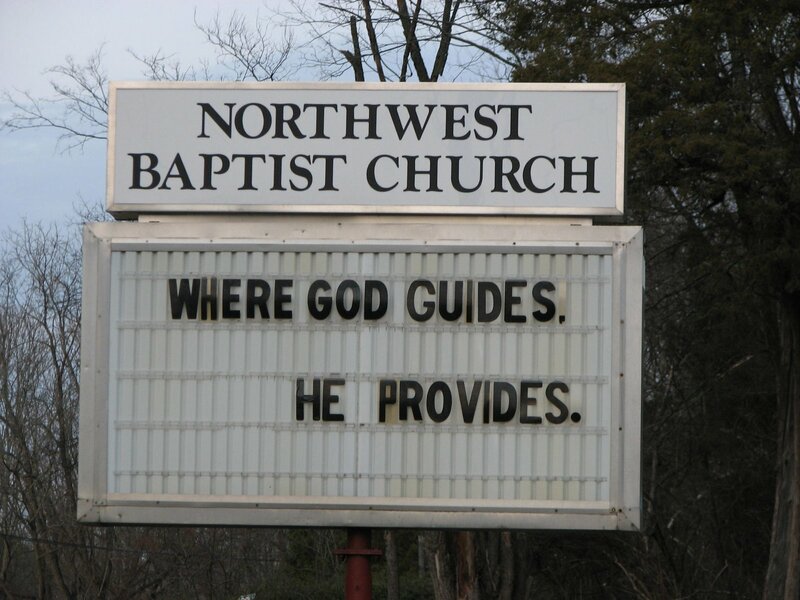 Oh darn-itI missed this yesterday.I love, love, love your church signage.ToOdLeS. It's a short and meaningful message, and these allowed the message to be conveyed more strongly. I hope your lawyer does a great job for you.